NPS is proposing to send some bison to tribal land rather than slaughter. 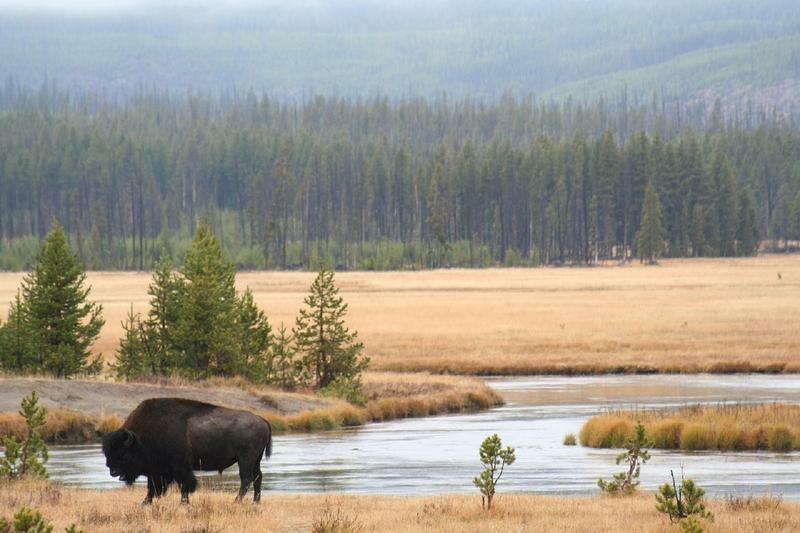 Instead, the Park Service wants to send some bison into quarantine on tribal land. Montana’s Environmental Quality Council is following this issue closely. Montana could take on some of the responsibly for bison management depending on how the Park Service’s plan rolls out. Yellowstone Park Superintendent Dan Wenk testified before the council Thursday about the proposed Yellowstone Bison Quarantine Program’s environmental assessment. 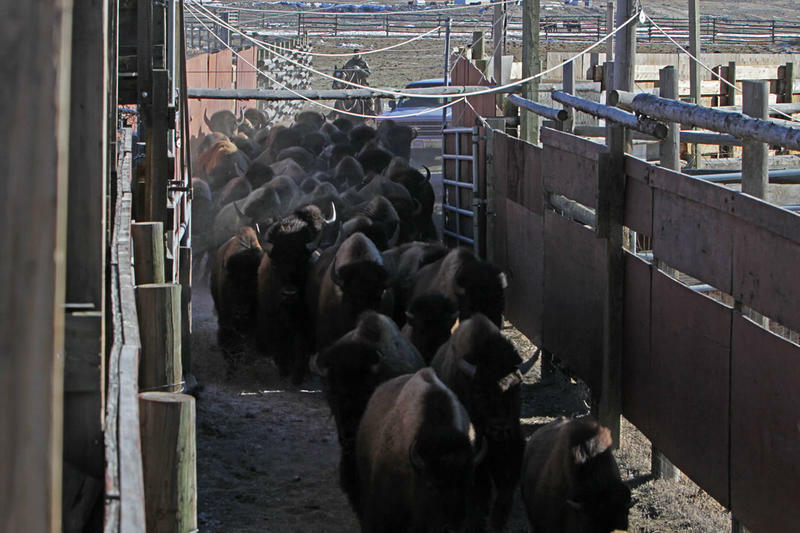 Quarantined habitat is an option because it would move some bison away from the slaughter house and protect against the spread of infection that many bison carry - brucellosis. The infection can cause abortions and infertility in cattle and bison. If the quarantine program is done effectively, Wenk says the infection is unlikely to spread. The Park Service has outlined three alternatives for their plan. One: do nothing, and bison management remains the same as it is now. Two: a quarantine program could be setup within Yellowstone. Or, three: the quarantine program could be set up on the Fort Peck Reservation in Montana. The National Park Service is pushing for that last option, on Fort Peck. But there is some push back from Montana livestock interests. That’s Chelcie Cargill with the Farm Bureau. The DSA she refers to is Montana’s Designated Surveillance Area that helps control the spread of brucellosis. Montana’s DSA is located directly adjacent to Yellowstone, far south west of the Fort Peck Reservation. State Veterinarian for the Department of Livestock Marty Zaluski also expressed concern over a quarantine area on Fort Peck. The tribes on the Fort Peck Reservation have developed a half million dollar quarantine facility with assistance of federal funds. The tribal chairman Floyd Azure says this is an issue of cultural importance, and he wants bison to come to Fort Peck. Yellowstone Superintendent Dan Wenk says the tribes have the infrastructure to handle the bison. Several members of the Environmental Quality Council blamed bison population challenges on poor management by the National Park Service. And they said that a fence does not a guarantee that an infected bison won’t get out into Montana’s livestock. 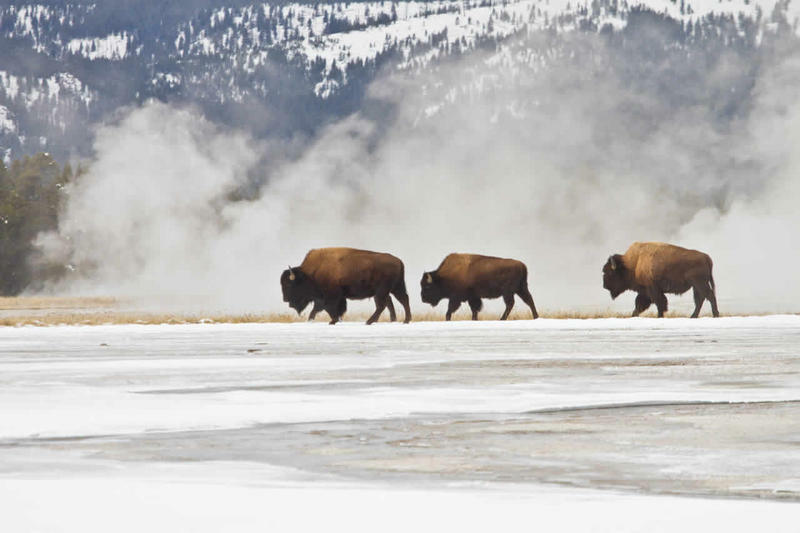 The National Park Services is aiming to decide on which direction the Yellowstone Bison Quarantine Program will take this month. Public comment on the environmental assessment for the program closed in February. Yellowstone National Park: Is It Really Wild? © Michael Nichols/National Geographic Yellowstone National Park. Grand Canyon of the Yellowstone River from Artist Point. 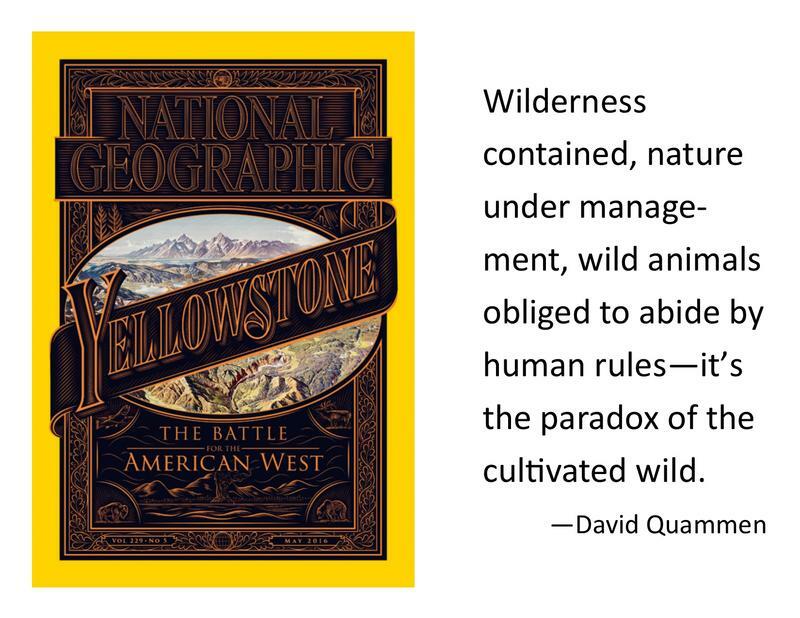 David Quammen talks about the history, animals, and land use conflicts related to Yellowstone National Park and reads a passage from the May issue of National Geographic Magazine. The May 2016 issue of National Geographic magazine is devoted entirely to America's first national park: Yellowstone. It's more than just a park. It's a place where, 140 years ago, we began to negotiate a peace treaty with the wild. David Quammen tells the story of the park in a four-part essay. He is the only author to write the entire narrative for an entire issue of National Geographic Magazine. Yellowstone National Park: America’s Wild Idea. These stories and pictures of Yellowstone National Park's animals will surprise you.